We provided Redlands Elementary & Nursery School with a website that’s both fun and easy to use. 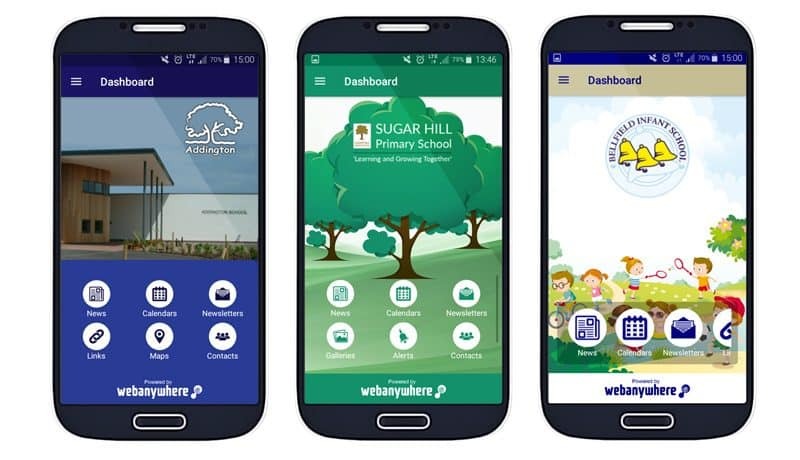 Redlands Elementary School & Nursery contacted Webanywhere four years ago, as their existing website wasn’t fit for purpose. They wanted a website where they could easily add content and update, as well as having more interesting features for visitors.